Muslim Congresswoman Ilhan Omar is one of the Democrats rising stars. But the freshmen Democrat has found herself in hot water. That’s because all hell is breaking loose with this disgusting marriage scandal. When Ilhan ran for Congress in 2018, her opponent raised a disturbing allegation. Minnesota Republicans accused Omar of committing immigration fraud and perjury by marrying her brother and lying about it on government forms. Omar denied the allegations, but refused to provide any documents to back up her claims. So the rumors and allegations continued to fester. 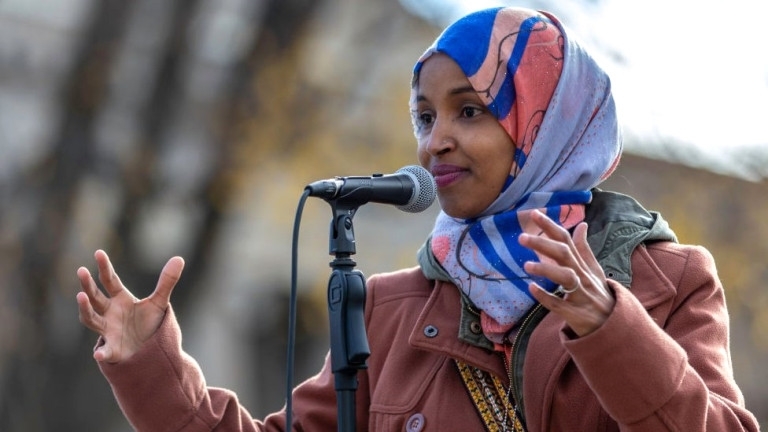 Omar also refused to provide documentation to refute an allegation leveled by conservatives and prove that she had no contact with Ahmed Nur Said Elmi – the man Minnesota conservatives allege is really her brother – since after their divorce proceedings in 2011. Allegations claim photographs surfaced of the two together that were taken after 2011. But there is no timestamp or evidence to back this up. However, critics question Omar’s story because she has not provided any evidence to shoot down the rumors. These aren’t the only controversies Omar is now embroiled in. During a recent Yahoo News interview, Omar was asked how she planned to pay for her socialist agenda, such as government run healthcare. The Minnesota Democrat endorsed a 90 percent wealth tax. “So there a few things we can do. One of them is that we can increase the taxes people are paying who are the extremely wealthy In our community. 70 percent, 80 percent, we’ve had it as high as 90 percent,” Omar stated. If that wasn’t bad enough, Omar is continually dogged by accusations of anti-Semitism. 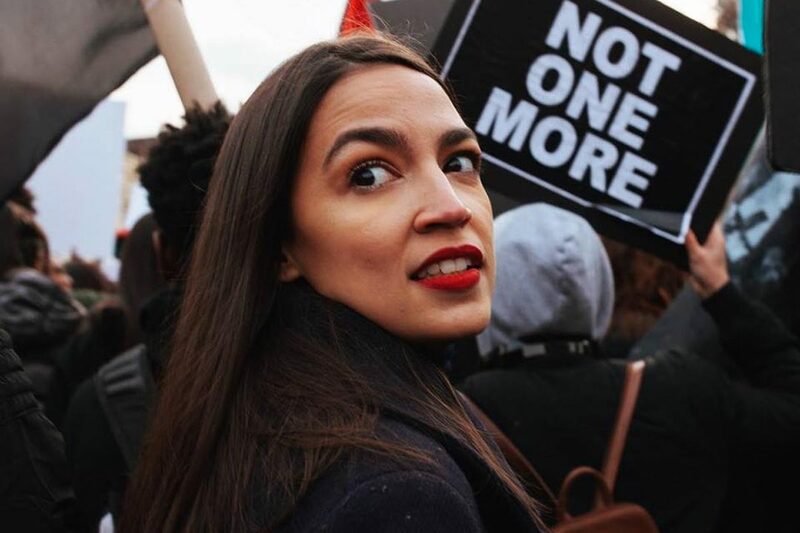 Her first week in Congress was dominated by her horrific tweet from 2012 pushing the bigoted stereotype that a secret Jewish cabal were manipulating world events. Omar dug an even deeper hole by suggesting Israel should not be allowed to exist as a Jewish state and that it’s not a democracy. During the Yahoo News interview, Omar was also asked how there could be lasting peace between the Israelis and the Palestinians. Omar claimed the problem stems from America’s recognition of Israel as a Jewish state. “Most of the things that have always been aggravating to me is that we have had a policy that makes one superior to the other and we mask it with a conversation that’s about justice and a two-state solution when you have policies that clearly prioritize one over the other,” Omar ranted. Ilhan Omar is running in a district where it is impossible for the Democrat to lose. But that does not mean her constant controversy and anti-Semitism will not do significant damage to the Democrat Party brand.